 Oh hi there, I’m Zandra. 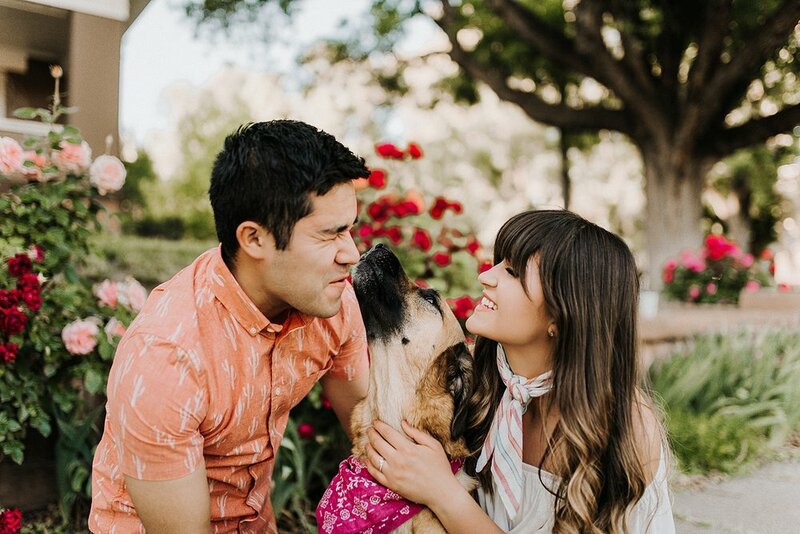 I'm a married twenty-something dog mom and wedding photographer. Most days you can find me sitting behind a computer drinking an entire pot of coffee. On weekend nights I'm either dancing at wedding receptions, camera in hand, or cuddled up watching a movie (and likely falling asleep during it) with my husband Nic and our pup Nala on the couch. I like to think I'm the perfect balance of homebody and spontaneous adventurer. I love to serve my clients by providing a fun experience (you'll be laughing at my awkward jokes behind the camera, I promise) unique to your love. I feel that each love story is so distinct, and deserves to be photographed beautifully in a way that seamlessly blends my style with your story and fully represents you. I'm fortunate to be based out of Salt Lake City, Utah where I have deserts, mountains, lakes, wildflowers, and forests all within one day's trip. Are you outside of Utah? That’s cool too - everything else is just an easy plane ride away. I live for photographing in love couples who desire to have emotional and natural images in beautiful and raw locations. Will I hike? Yes. Will I travel across the world? Double yes. Can you bring your dog? I'd be upset if you didn't.